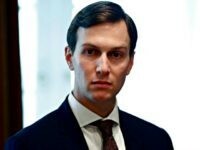 Left-leaning investigative news outlet ProPublica reported Thursday that the latest revisions to the financial disclosure forms of White House adviser and President Donald Trump’s son-in-law, Jared Kushner, bring the count to 40 corrections. 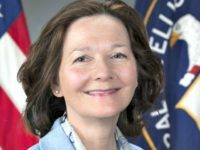 The left-wing “investigative journalism” site ProPublica, a non-profit funded in part by far-left billionaire George Soros, was forced to walk back an attack piece aimed at Gina Haspel, President Trump’s pick to lead the CIA. 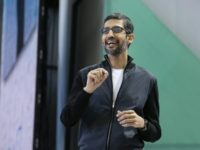 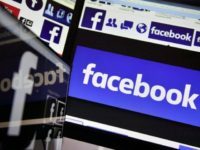 Google announced that their monopolistic search engine that controls 87 percent of page views will use its machine learning tool set to assist liberal groups in doubling down on purging conservative speech they consider hate. 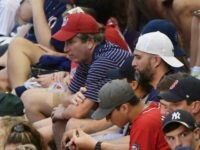 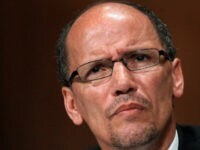 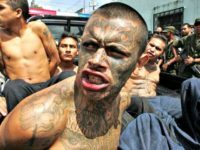 The editors of the Washington Post are finally admitting that high levels of legal immigration drive down wages for American workers, as President Donald Trump has asserted. 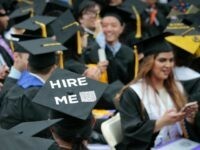 A report released by a media firm backed by left-wing financier George Soros admits that low-skilled immigration hurts America’s middle and working-class. 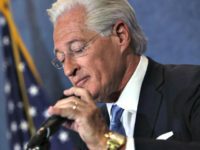 ProPublica is reporting that President Donald Trump’s personal attorney Marc Kasowitz sent a ” retired public relations professional” whose identity ProPublica is protecting, a string of livid emails Wednesday. 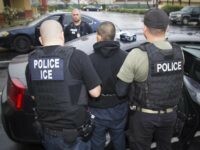 President Donald Trump’s administration’s enforcement of United States immigration laws is leaving media funded by left-wing billionaire George Soros in a panic. 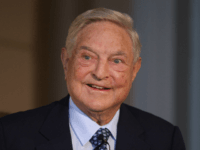 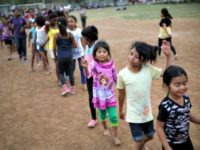 President Donald Trump’s plan for a merit-based immigration system has billionaire George Soros’ Open Society Foundation in hysterics. 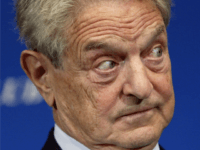 President Donald Trump’s latest pick to aid in an “America First” immigration plan is now being attacked by a media agency funded by billionaire George Soros. 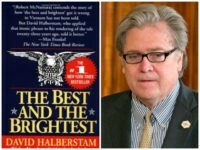 Sales have skyrocketed for famed journalist David Halberstam’s book The Best and the Brightest after it was reported that President Donald Trump’s chief strategist Steve Bannon is reading it and encouraging White House staffers to do the same.